ITS EARTH DAY PLANT A TREE! Free planting on all trees! 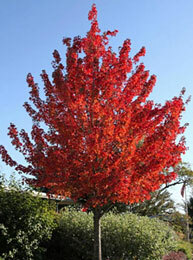 Easily grown in average, medium to wet, well-drained soil in full sun to part shade. Tolerant of a wide range of soils, but prefers moist, slightly acid conditions. Very cold hardy. 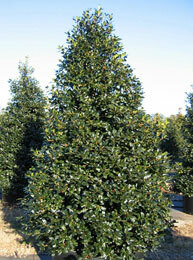 Easily grown in average, medium moisture soil in full sun to part shade. Adaptable to both light and heavy soils, but prefers rich, moist, acidic soils with good drainage. 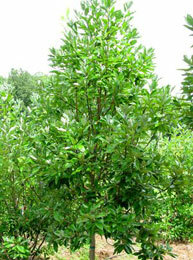 Easily grown in moist, organically rich, slightly acidic, well-drained soils in full sun to part shade. Grows well in sandy loams. May be grown in full sun in the northern parts of its growing range, but prefers some part afternoon shade. 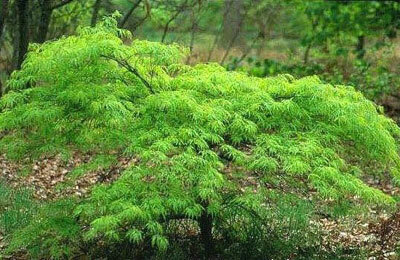 Easily grown in acidic, medium to wet soils in full sun to part shade. 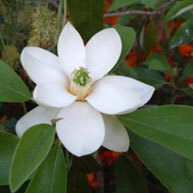 Prefers moist, rich, organic soils, but, unlike most other magnolias, tolerates wet, boggy soils. Limit one tree per customer and all trees must be planted on Earth Day. Limited inventory available! Call-401-619-5296 with questions regarding this event.